All G20 nations are coming together to sign a declaration agreeing to initiate reform to keep up with the rapidly digitizing global economy. 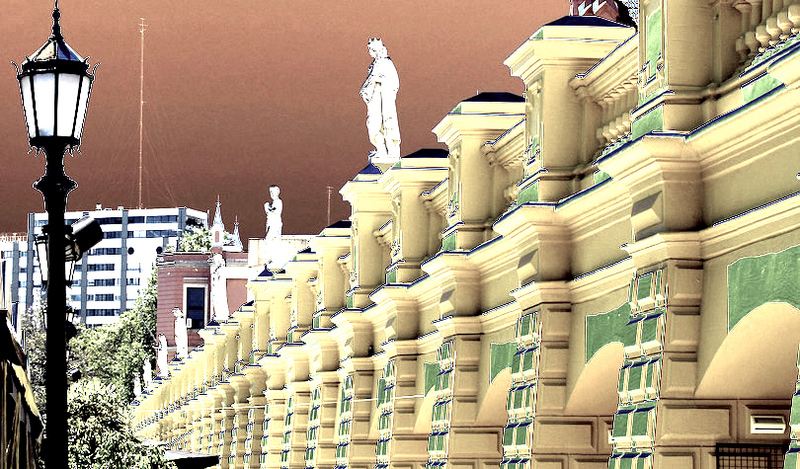 Although the G20 report states that “transformative technologies are expected to bring immense economic opportunities, including new and better jobs, and higher living standards,” they did acknowledge that governments and businesses will face challenges. They agreed on Saturday to regulate cryptocurrencies in accordance with the Financial Action Task Force (FATF). As digital currencies keep creating more pathways into the mainstream economy, with the upcoming launch of Fidelity’s institutional crypto investing platform and Bakkt’s collaboration with Starbucks to facilitate payments in Bitcoin, for example, governments are starting to react. Addressing the increasing growth and reach of digital assets, the G20 nations say they’ll need more time to figure out how the new economy will impact tax laws. 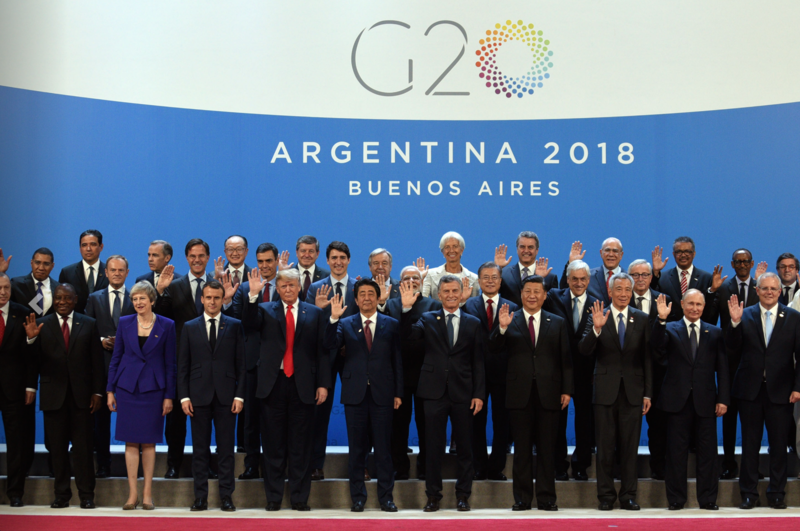 The 2018 G20 Summit was held in Buenos Aires on November 30 – December 1. Following an earlier session in July, participants concluded that “crypto-assets can deliver significant benefits” and are not currently a threat to the global economy. The G20 is made up of 19 countries plus the European Union (EU). The 19 countries are Argentina, Australia, Brazil, Canada, China, Germany, France, India, Indonesia, Italy, Japan, Mexico, Russia, Saudi Arabia, South Africa, South Korea, Turkey, the UK and the US. 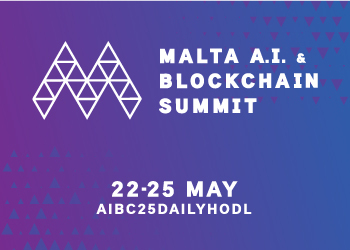 Blockchain leader Singapore attended the summit as a guest, along with participants from the Netherlands, Chile, Jamaica, Rwanda and Spain.